WAIST HIGH: 30-Day Depeche Mode Challenge - Day 12. 30-Day Depeche Mode Challenge - Day 12. @thewaisthigh #30dayDM Day 12 - Your fav. 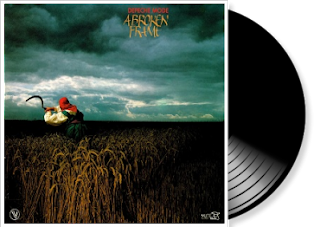 DM instrumental: A Broken Frame strikes again, "Nothing to Fear"